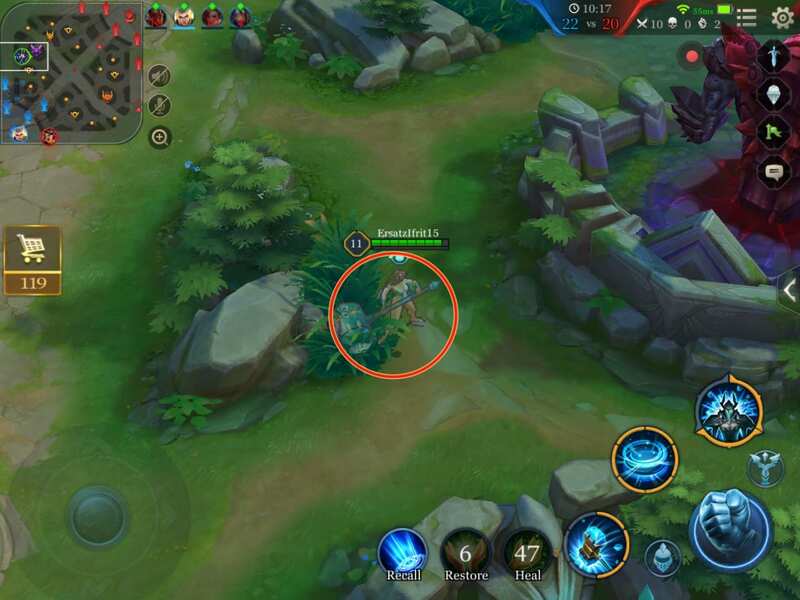 A guide on tank heroes in Arena of Valor. Tanks are heroes who feature high defense who can get into the middle of fights to soak up damage for their team. The main role of a tank is protecting friendly DPS heroes like marksmen and mages, as well as initiating team fights. 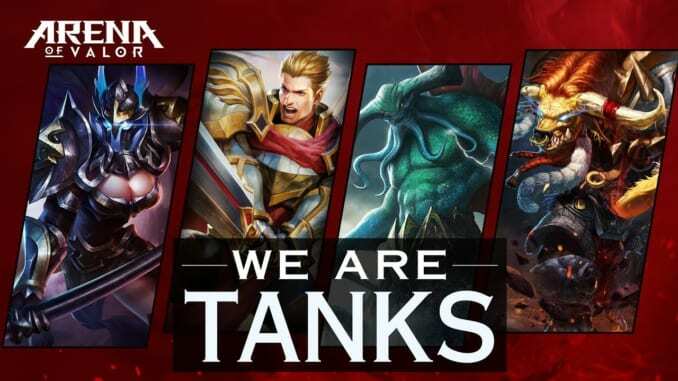 Tanks have a very important role in a team fight since they have powerful crowd control. Tanks have to determine when to push and not to push, but what’s more important is to not die. Taara is not only very easy to use but is also exceptionally strong by way of her survivability. The importance of staying alive is one of the first lessons that new players should learn. Taara makes this easy with her ultimate ability which heals most of her HP and increases her movement speed. Running away from enemies becomes a breeze, even when playing recklessly. Not only a good pick for beginners, Taara sees a lot of use in high-level play due to her effectiveness as a tank. Taara should be one of your first choices when wanting to learn how to tank. 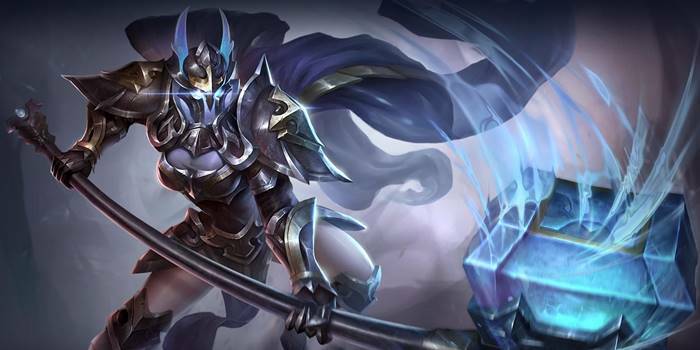 View Taara’s stats and abilities here and learn how to play her here. 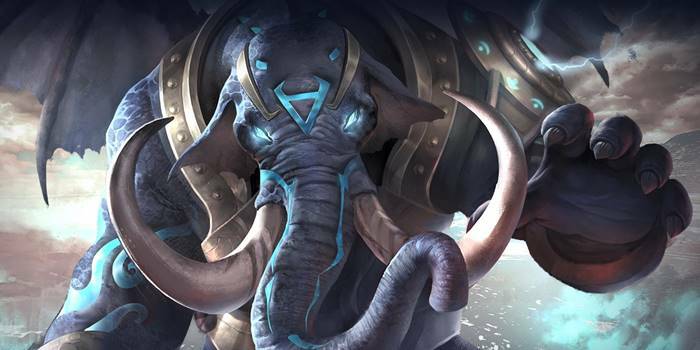 Chaugnar is not only versatile but also unique in that he can remove all control effects from himself and nearby teammates. He can also slow enemies down and repeatedly strike them with his second ability. Chaugnar can be a huge benefit to his team, despite not being a hero who can rack up a lot of kills. View Chaugnar’s stats and abilities here. You first have to focus on leveling up and buying items by killing minions. Avoid taking damage whenever possible if your lane opponent is a ranged hero. Even though your tower might take a little damage, it’s much safer to kill enemy minions under it as you only need to stay near the minions to earn their experience and gold. You do get more gold for actually killing the minions, but it’s too dangerous to try alone. In the case of laning with a partner, tanks can more freely move away from their tower. Don’t be too confident and overextend, however, as low-level Tanks can be killed relatively easily. Using crowd control abilities against opponents that approach your tower is especially effective when their level is low. There’re four main things to do in the middle of the game. Since tanks lack much firepower, it’s inefficient for them to jungle or attack towers. They are good at helping heroes get kills and keeping teammates alive, however, so it’s best to follow teammates around and play like a support. Tanks have high defensive stats and HP, making them suitable for scouting the Abyssal Dragon and Dark Slayer. Stay in the brush and see if enemies are going for the monsters. When both teams are making a point to kill the dragon often, it is very important to scout. Doing so will prevent teammates from getting killed by any opponents already attacking the dragon. 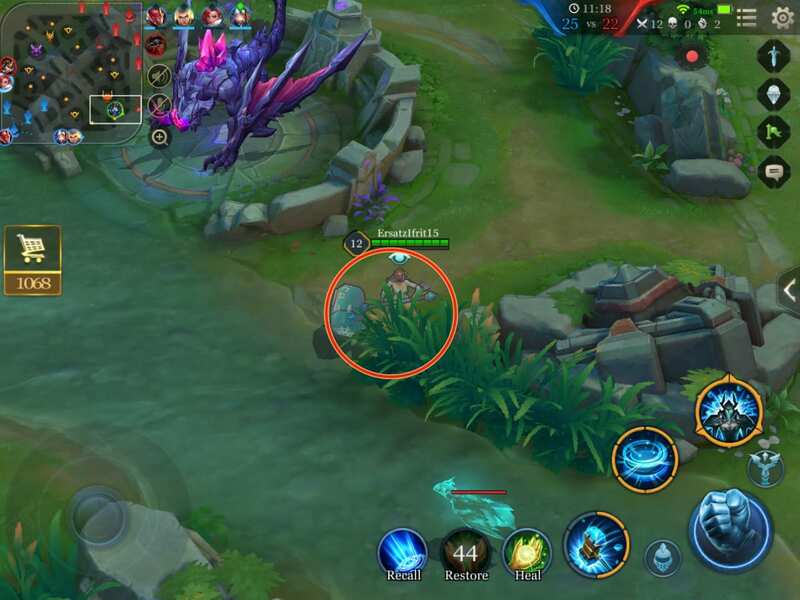 Unless your teammates are nearby, it is better to let the opponents have the dragon than to risk your life to try and steal it steal when there’re more than three opponents. You will likely end up feeding gold and experience to the enemies if you are too reckless. Unless your teammates are nearby, it is better to let the opponents have the dragon than to risk your life to try and steal it steal when there’re more than three opponents. You will likely end up feeding gold and experience to the enemies if you are too reckless. In a team fight, tanks must protect their marksmen and mages at all costs. 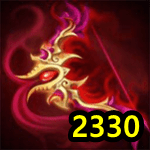 Marksmen and mages will be dealing the most damage in a fight, so without them, it will be near impossible to win. 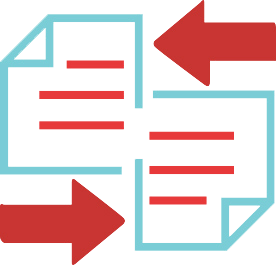 A tank’s job is to distribute crowd control and stop opponents from going after their allies. An effective use of crowd control should give the team enough time to kill the effected opponent. Since tanks are very durable, they can charge into the enemy to start a fight. This is especially effective when you have a numbers advantage. If you see an opponent off alone in another lane, charge into the enemy team to begin a five on four team fight. These types of fights put you at a huge advantage and should be taken whenever possible. Charging into the enemy team can only be done by tanks as other classes will get immediately killed, even with a numbers advantage.